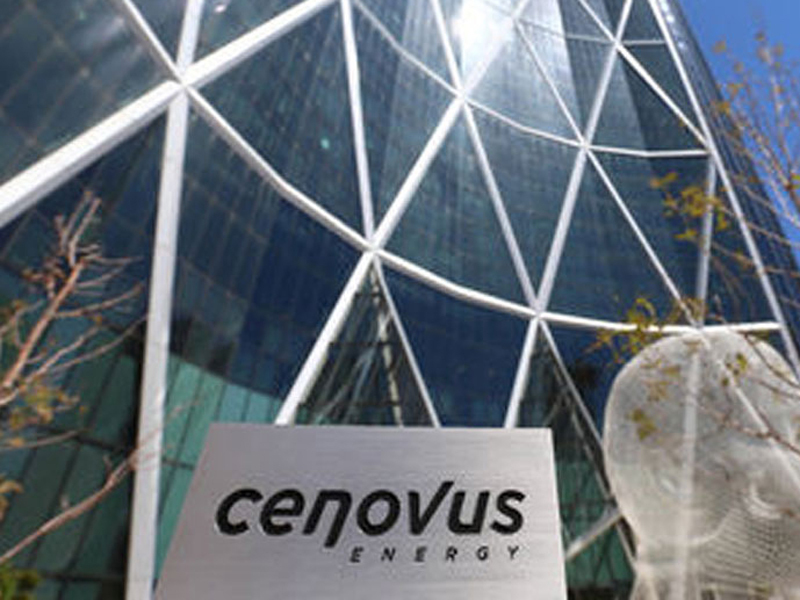 Cenovus Energy, a major Canadian oil producer, has signed a deal to move more crude with the Canadian National Railway Co, a source with direct knowledge of the matter told Reuters. The deal is one of many being quietly signed that, along with the expedited deliveries of new locomotives, will help boost Canada's crude-by-rail shipments 50 per cent by year end, a government consultant told Reuters separately. Stringham did not directly address the Cenovus deal, but said new crude-by-rail "contracts are being signed. Not all of those been disclosed yet, but it is continuing." The railways, burned a few years ago when booming demand for crude-by-rail vanished as oil prices fell and pipeline space opened, are now seeking rich multi-year, take-or-pay deals from producers. The 300,000 bpd would be 50 per cent higher than June's record 200,000 bpd and double 150,000 bpd achieved in December 2017. It is expected to further increase in 2019 as locomotive orders start to catch up with demand.